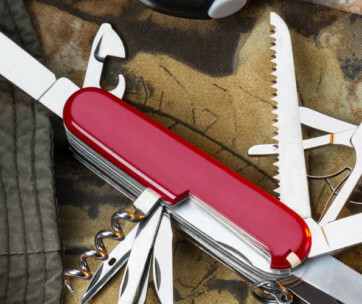 Self-proclaimed handymen trust in Gerber to give them reliable EDCs to solve any problem that they may face. 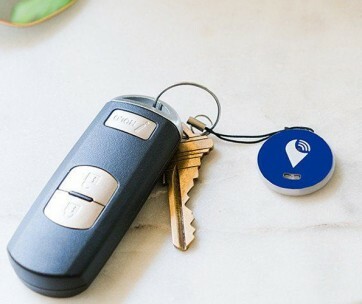 These are small gadgets that can fit into a standard key ring, but with the functionality of full-sized tools. The Gerber Mullet is one such gadget. It’s small and compact yet comes with 9 different tools. The Mullet features the same durable construction Gerber fans have come to appreciate in the brand. It’s tough and sturdy and features a stonewash finish that gives it a more stunning appeal. 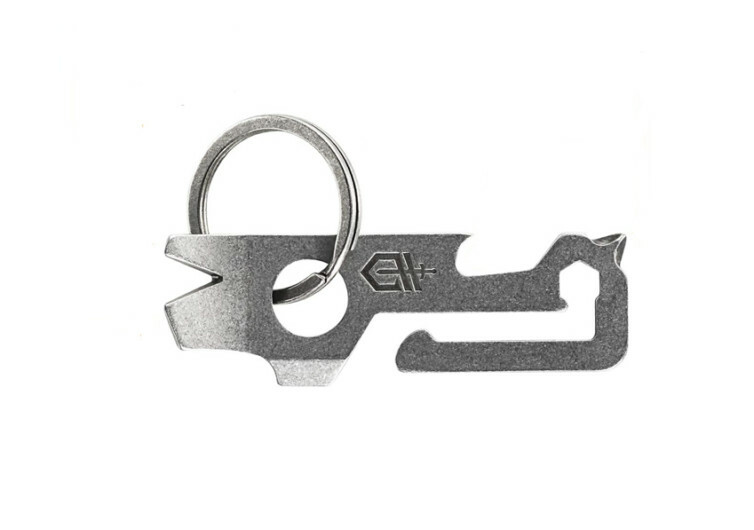 Measuring 3 inches long and 0.8 inches wide, the Mullet is compact enough to become a venerable attachment to your key ring. 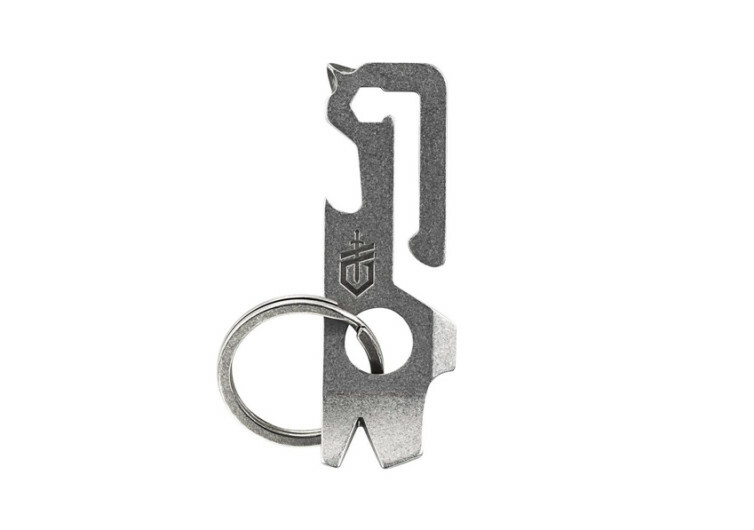 This Gerber creation doesn’t look like a multi tool, but it actually is. DIYers will love the built-in pry bar in the Mullet as well as the wire stripper and cross driver. There’s also a large flat-tipped screwdriver in the Gerber creation so you can tighten or loosen screws with ease. For hex bolts, there’s a ¼-inch hex driver built in. The Mullet also includes a scraper and a nail puller to help eliminate the need for a claw hammer. 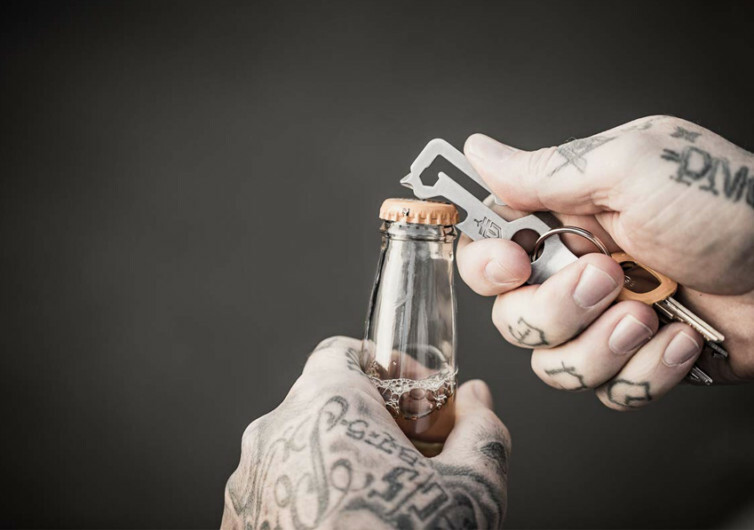 At the end of the day, you can always enjoy a bottle or two of your favorite drinks with the Mullet’s built-in bottle opener. There are 9 handy tools on the Mullet but when you look at it, it doesn’t seem like a multi tool at all. This gives the Gerber EDC a very inconspicuous design. It’s not easy to identify with just a short glance. 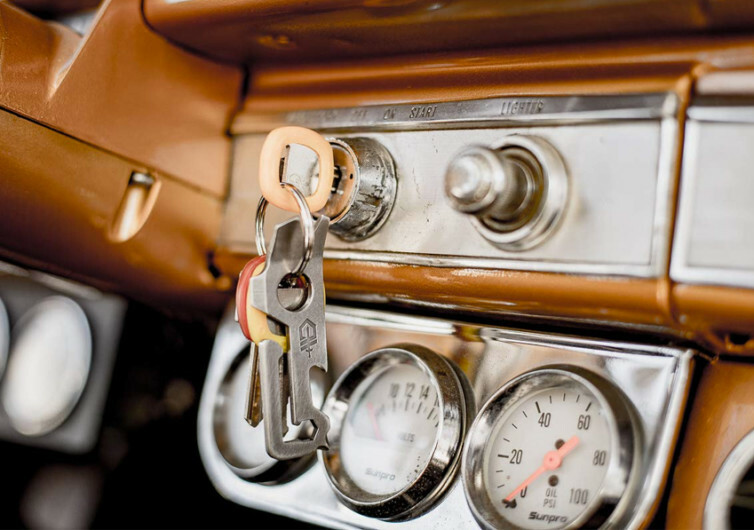 The large O-ring also makes the Mullet an exceptional tool for organizing your keys and other items. Like all Gerber EDCs, the Mullet is an unobtrusive yet smart device that incorporates 9 functions. 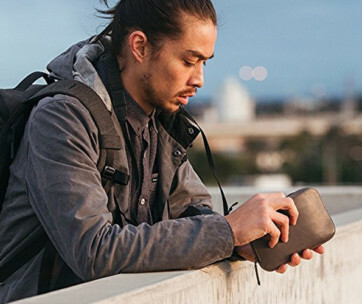 It’s a great travel companion and a partner for modern-day warriors. It provides basic solutions for many everyday problems.